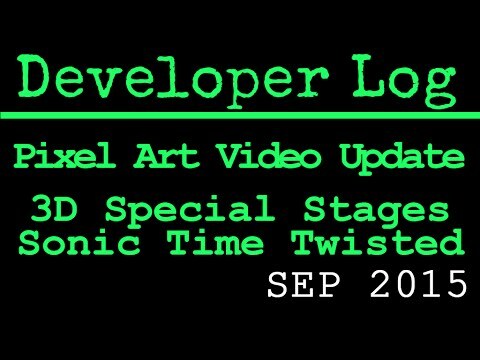 A brief update on my on going Pixel Art Tutorials and game development on Sonic Time Twisted. 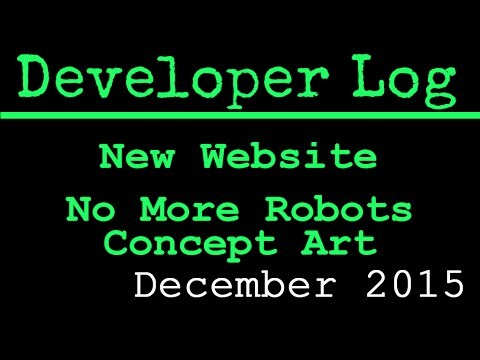 An update on No More Robots with concept art for the main character! 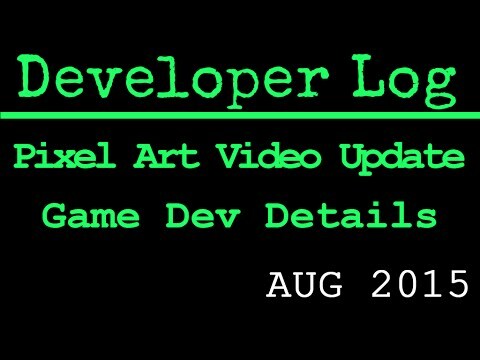 Also announcing my new website OverboundStudio.com. 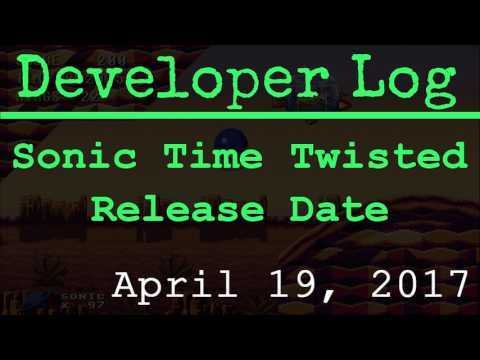 Sonic Time Twisted will be released April 19, 2017!